How much of your working time is consumed by internal collaboration? That is time spent on emails, calls and meetings with colleagues on your team, as well as other teams, departments and functions. How much of the time you spend collaborating is well spent? How many of the people you collaborate with really add value? If you are like most executives the answers may be ‘little’ and ‘few’. For a great many people collaboration is a high-cost activity with a low payback. Moreover, it is the source of considerable frustration. Because we spend a lot of time collaborating, making sure that it is effective – that it contributes to winning – is vital. Thus, a key objective of this book is to improve your return on collaboration and teaming. Today there is a new reality about team performance. It has taken up to 40 years, but it is finally down to brass tacks for business teams. 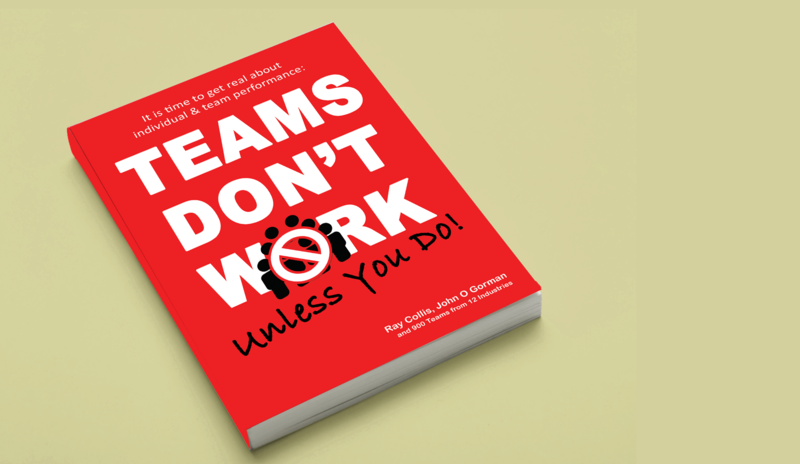 Teams Don’t Work! Well not most of the time! Peak performing teams are far from the norm. This is a book about the real world of teams. It provides leaders with a powerful new framework to test and build team Task Effectiveness, Decision Smarts, Social Health and Development Potential. If you are interested in people performance and talent development of groups and teams this book is for you.